A probation officer out of Fall River, Massachusettes is being recognized for the time and effort he puts into gathering toys and gifts for families in need every holiday season. 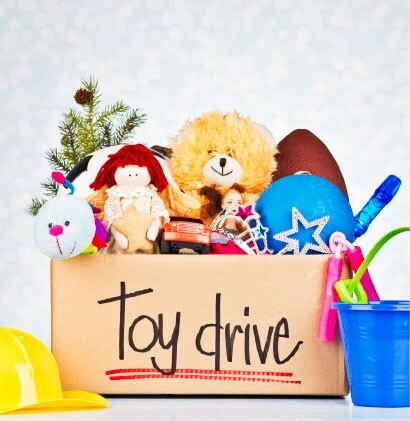 Michael Borden began collecting toys and gifts for the Fall River District Court Toy Drive over 20 years ago. His largest donation to the community has been over 3,000 toys in one season. Voulenteers lend their time to wrap the toys after they are donated, and also help to make deliveries. "This is indicitive of the hard work that Probation Officers, and all members of the Trial Court, do behind the scenes" states Margaret Thompson, president of trial court local 229. "Their dedication to the communities that they serve should be a source of pride to us all." Please join us in applauding PO Borden's efforts to spread holiday cheer. Use the link below to view a special news report on PO Borden's efforts.